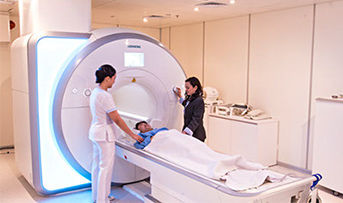 Centre for Medical Imaging (CMI) is a premier radiology centre located in Paragon along Orchard Road. 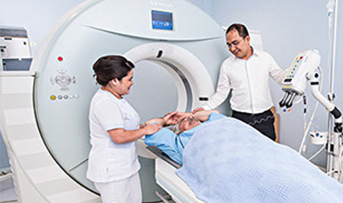 We offer a wide range of the latest high-end diagnostic modalities such as the newly installed Siemens Magnetom Aera 1.5T MRI machine, the FIRST in Asia. With no X-ray radiation involved, it can provide information on heart arteries, heart valve function, heart muscle function and cholesterol accumulation in heart arteries. 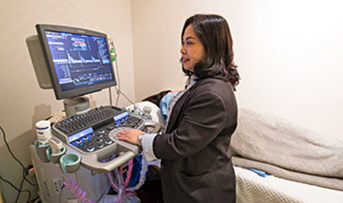 Cardiac MRI is also able to detect the presence of inherited heart abnormalities, presence of scaring in the heart and other heart conditions that can increase the risk of sudden death. 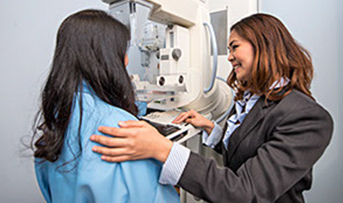 We are committed to be your best choice; providing our patients with clear diagnostic images, fast and accurate reports and excellent patient care. 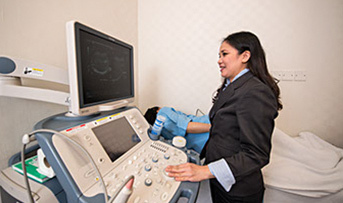 Our diagnostic imaging services include MRI, CT, X-ray, Ultrasound, Mammography and Treadmill. We have recently installed the new generation Siemens Magnetom Aera 1.5T Tesla MRI machine with the latest Cardiac MRI imaging technology. In addition, it is also capable of providing a more accurate and detailed assessment for stroke and cancer screening. Our experienced and professional team of radiologist and medical personnel are at hand to provide a high standard of service and patient care at our centre. 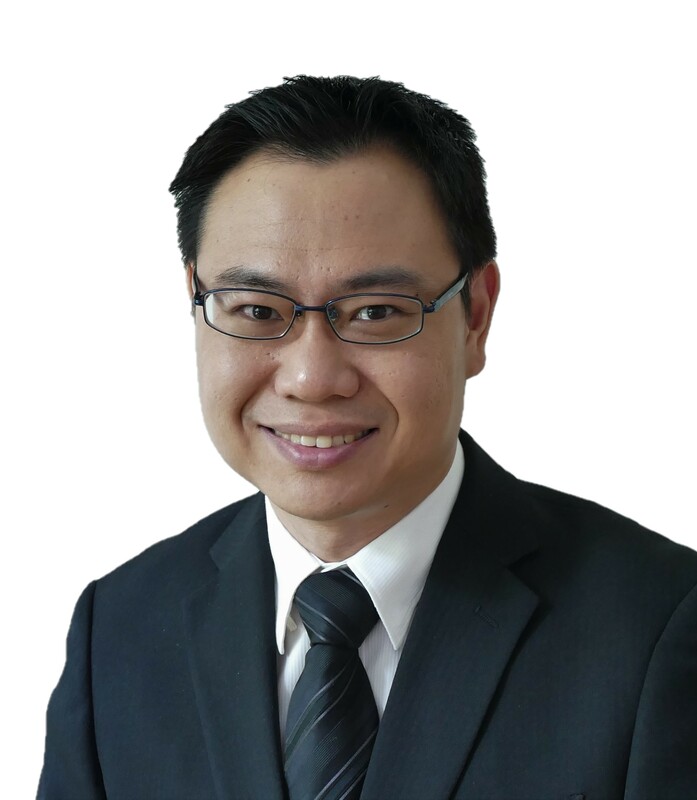 Centre for Medical Imaging is the first in Asia to install the new generation Siemens Magnetom Aera 1.5 Tesla MRI machine with the latest Cardiac MRI imaging technology. It’s the first single source Computed Tomography (CT) to truly break through the barriers of conventional CT.
Uncompromised image quality is a leading prerequisite for excellent clinical performance, because it enables the fastest and most secure diagnosis. 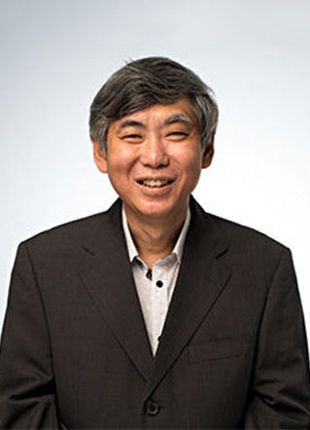 Therefore, Xario incorporates a variety of unique technologies and imaging features with proven diagnostic relevance that have been developed in cooperation with leading clinicians from around the world. The system provides excellent image quality combined with a range of features that inspire comfort and confidence. 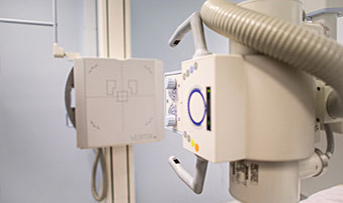 A pleasant atmosphere and short X-ray examination times are becoming increasingly more important in the radiology department. This is where our MULTIX TOP systems for general X-rays really shine. Treadmill is also called as exercise stress test. 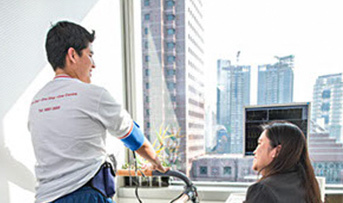 It allows us to assess the response of your heart to the increased workload and demand for blood during exercise. 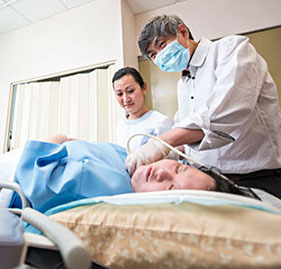 Back pain management including epidural and facet injections and root blocks, radio-frequency ablation of facets, nucleoplasty of discs and vertebroplasty for acute spinal fractures.